Times Education Group Australia announced the launch of a new grand open day. This is a proof that we are now ready to take the next steps of our ladder in success. 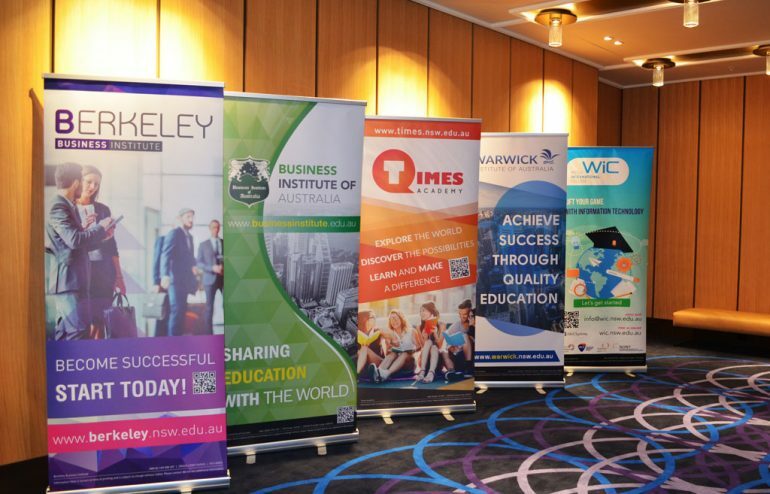 Let’s enjoy the Photo gallery of the successful event at Four Points Sheraton, Darling Harbour for The Grand Opening of Times Education Group Australia. Incorporated in 2014, Times Education operates five nationally accredited Vocational and English colleges across Sydney, Australia. As an integrated group, Times Education focuses on training, consulting, resource development, project planning and promoting an advanced educational philosophy to ensure your future.